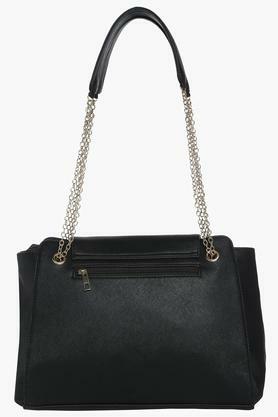 Sometimes, a shoulder handbag like this one offered by Peperone will let you score high on the fashion metre. 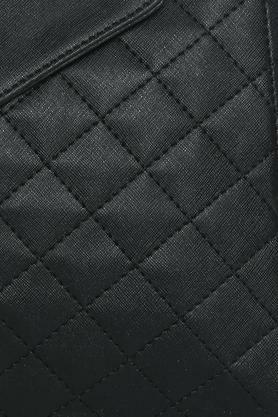 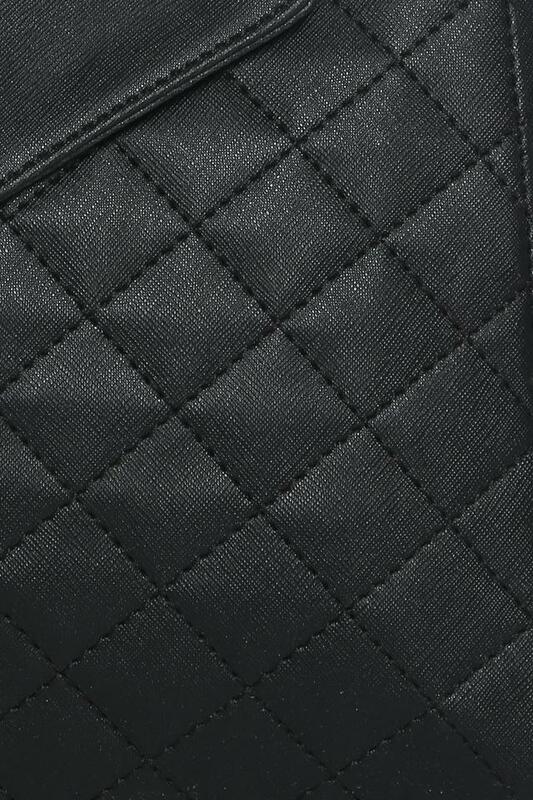 It comes with a quilted pattern at the front that lends it a gorgeous look. 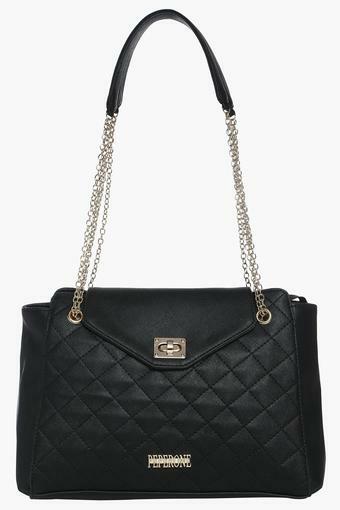 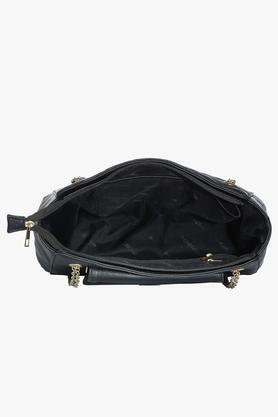 Besides, the use of synthetic leather in its making lends it a classy finish with an elegant sheen. Bring home this shoulder handbag and upgrade your accessory collection. You can match it with any of your favourite outfits to complete your casual ensemble.